1989 commendation for his devoted duty during the Newcastle earthquake. Funeral location: the church his father helped build in Mayfield. Senior Sergeant Dave Bell was the Sector Supervisor at Cessnock Police Station. On Monday 25 October 1999 he suffered a fatal heart attack in the meal room while he, Senior Constable Mick Wood & Constable Tracey Ward were having morning tea together. Dave is still not on the list for remembrance day, despite numerous requests/inquiries with Northern Region. FIFTY Lower Hunter police and community members were honoured yesterday in a ceremony at Maitland Town Hall. Awards were presented to several officers for bravery and outstanding policing, and to members of the community who have given up their time to help the police. Hunter Region police commander Terry Collins presented six officers with the first clasp to the National Medal, recognising 25 years service, including a posthumous honour to Senior Sergeant Dave Bell, who died on duty at Cessnock last October. Mr HICKEY (Cessnock) [11.45 a.m.]: I bring to the attention of honourable members the death of Senior Sergeant Dave Bell at Cessnock police station on Monday 25 October. I extend my sincere sympathies to his wife, Noelene, and their four daughters. The Cessnock community has lost a truly remarkable police officer who was extremely dedicated to his position as team co-ordinator and worked very hard building up the morale of the men around him. I first met Dave Bell at the Cessnock police station in early April and was impressed by his positive attitude to his team and his devotion to the community. He was quick to point out that if any problems existed with manning levels, as had been constantly heralded by the former Mayor of Cessnock, Merv Pine, those problems lay with District Inspector Phelps for not allocating the necessary manpower to Cessnock. Merv Pine’s continued concern in itself had placed pressure upon those at the Cessnock police station to perform above and beyond the normal benchmark, first to appease the mayor and, second, to avoid pressure being applied to the men at the station. Dave Bell raised the issues that I had referred to him: the manning of the station and police carrying out the duties of corrective services officers during court sitting days. He suggested that it would be more beneficial for front-line policing if those duties were returned to corrective services officers. While being shown around the station by Dave I asked him about the job of escorting prisoners from the holding bays to the court, which I considered left the police in a dangerous situation. Dave was concerned about the safety of the officers but suggested that I should raise the matter with the Minister and the department. Dave Bell’s record shows clearly what the community knew already: that he was a dedicated officer. Senior Sergeant David Bell joined the New South Wales Police Service on 31 July 1972. After attending the Redfern academy he was stationed at No. 24 division and later worked at Miranda, where he performed highway patrol and general duties. He was promoted to the rank of constable on 11 September 1973. 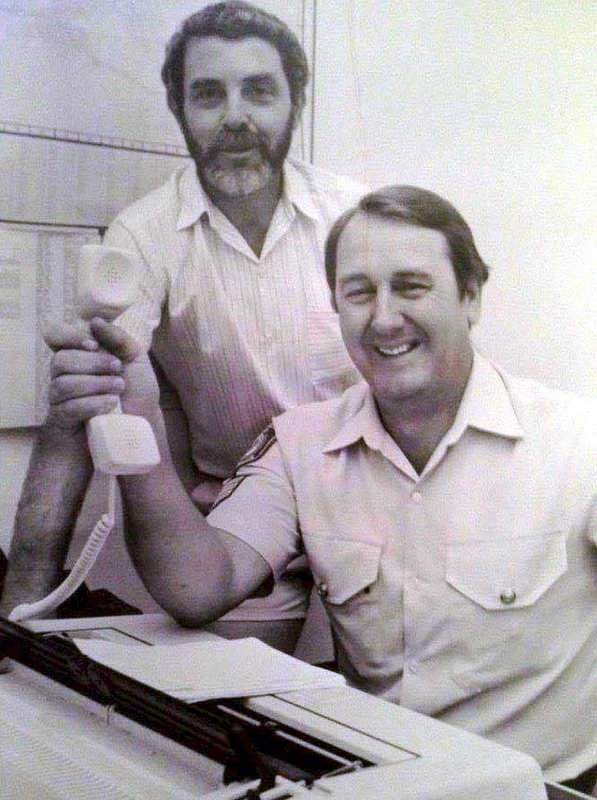 On 28 July 1974 Senior Sergeant Bell was transferred to duty on the metropolitan special traffic patrol car crew, and performed duties in that role until 30 September 1975, when he accepted a transfer to Maitland highway patrol. In 1977 he was promoted to the rank of constable first-class, and he devoted 11 years to this specialist class of duty. In 1981 he was promoted to the rank of senior constable. Senior Sergeant Bell transferred to East Maitland police station in a general duties role, and in the same year achieved the rank of sergeant third-class. On 25 June 1988 he was transferred to Maitland station, where he served the community for eight years. On 14 December 1988 he received the National Medal, which rewarded him for 15 years of police service. The following year he received a commendation for his devoted duty during the Newcastle earthquake. On 28 August 1996 Sergeant Bell was promoted to the rank of senior sergeant when he took up the position of patrol tactician at Cessnock police station. He later performed general duties. 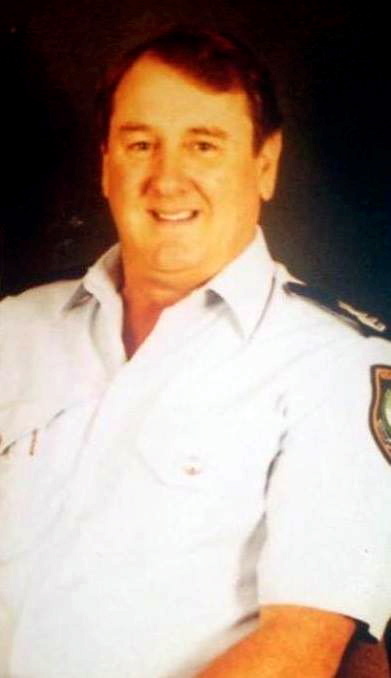 At the time of his passing Senior Sergeant David Bell was stationed at Cessnock station as the team co-ordinator for all staff at Cessnock and outlying stations. 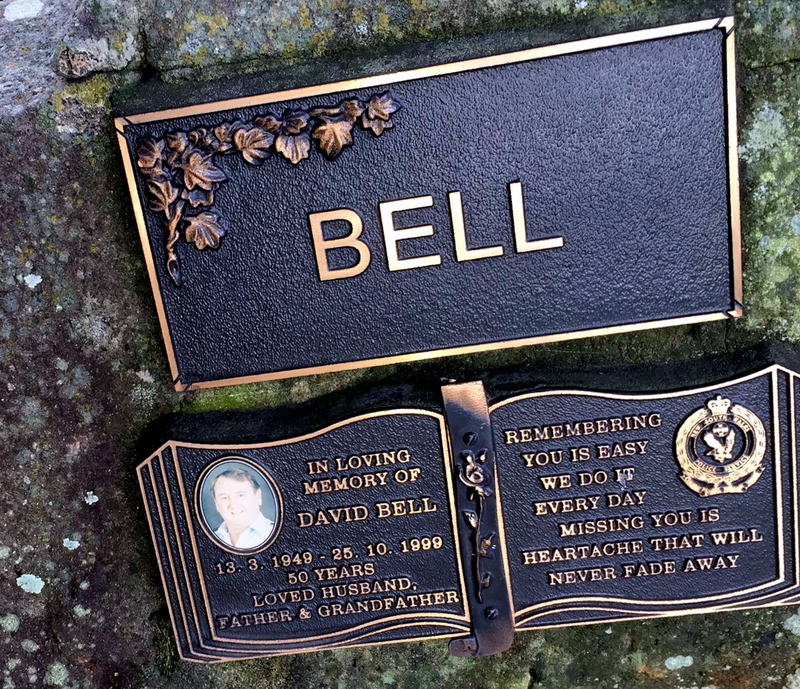 Affectionately referred to by police and colleagues as “Dave“, Senior Sergeant Bell had a unique form of respect from police of all ranks. He was a great believer in preserving the traditional ideals, attitudes and respect instilled in police during their early police days. He shared a concern for each and every person at the station, as well as the community in general. His workmates have described him as a true gentleman and scholar. In the short time I knew Dave, I realised that was completely true. He expected from his troops a high standard of professionalism but showed equal fairness in his discipline. Nothing was a problem to him, especially when it came to his men. His door was open at all times to anyone with a concern or problem, and his confidentiality was always assured to all. I believe that, because of Dave Bell’s service to the Cessnock community, his memory should be highlighted. Mr WHELAN (Strathfield – Minister for Police) [11.50 a.m.]: The untimely passing of Sergeant David Bell at the age of 50 is tragic. It is, indeed, a great tragedy for his wife, Noelene, and his four daughters and granddaughter. David was much loved, not only by his family but by everyone who serves in the Police Service in the area in which he worked. He was a great and strong member of the community. Yesterday I spoke to his widow and expressed sympathy for the untimely loss of such a dedicated officer. It appears to be true that the harder one works the more dedicated one becomes and that often leads to an early and untimely death. That seems to be what happened in this case. Dave worked very hard in both the community and the Police Service. He was well respected and revered by other police for the work he did. This is a sad time. Such is the depth of feeling in the community about the untimely passing of such a wonderful police officer who was dedicated to law enforcement in New South Wales and spent so much time looking after the community that I have asked the Deputy-Speaker to represent me at Dave’s funeral today. He will be sadly missed by everyone in the New South Wales Police Service.